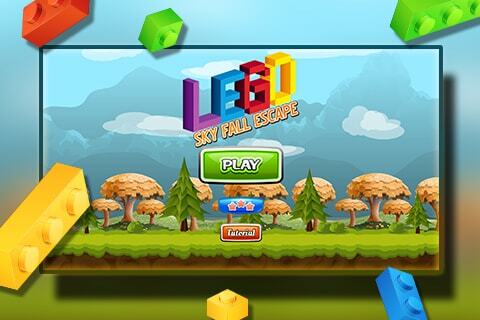 Lego Sky Fall is not hard but it is extremely addictive Block Rolling Game. Tilt your phone left & right to keep your Block Rolling and avoid hitting hurdles falling from skype. It is just simple one touch tilting game that’s super addictive. It’s easy to learn but crazy hard at the same time. 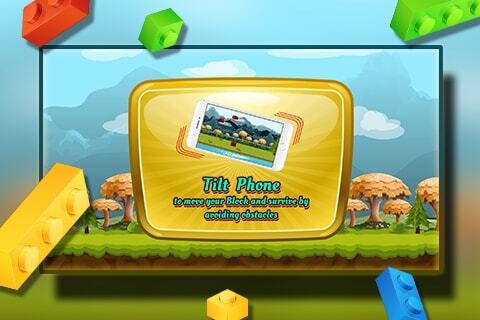 Just tilt your phone to keep your Block Rolling, Flipping & Dash Up, avoid all of the falling blocks. 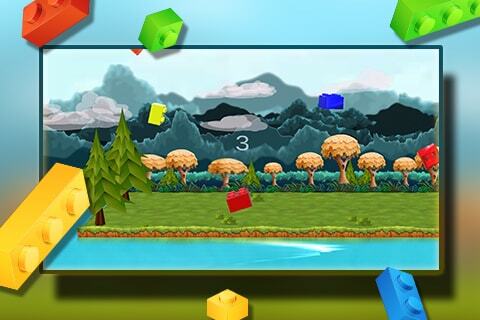 Tilt screen anywhere to make your block flip, Rolling and dash up while avoiding hurdles falling from the sky in shape of blocks. Help your friendly block to reach new heights in this action packed new flip dash up game! The challenge lies in the fact that the speed increases, the location changes abruptly, and deadlocks appear suddenly. The player’s attention must be uttermost because the complexity of the route is unpredictable. Hours of FUN FOR FREE! Reskin it in any of your desired theme, add new features, make a Unique Super Rolling Game and launch on both stores.